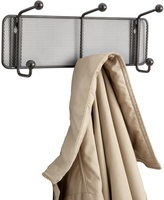 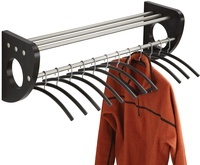 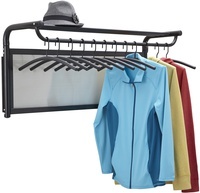 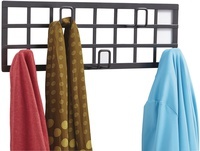 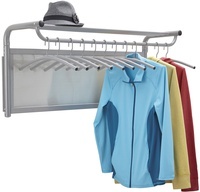 Looking for reliable and attractive storage options for coats? 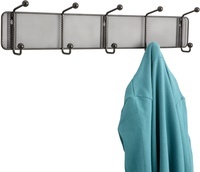 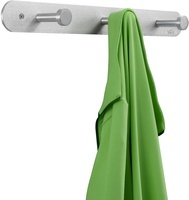 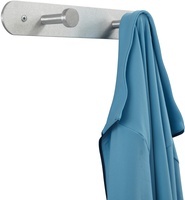 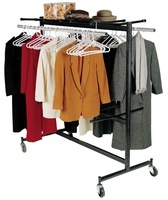 Private School Partner offers an extensive line of wall-mounted and free-standing coat storage. 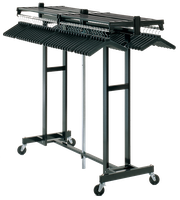 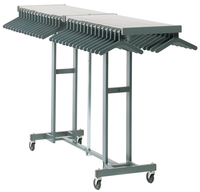 Choose permanent or easily folded coat units in steel as well as wood! Just need hangers? 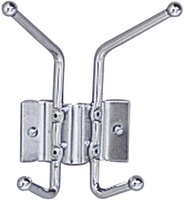 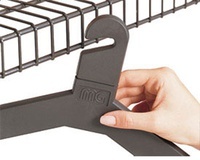 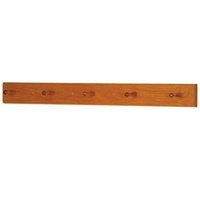 Choose from our extensive selection of wood, steel, plastic and security hangers in small and large quantities!